Life is better when you’re laughing. So, just laugh out loud. 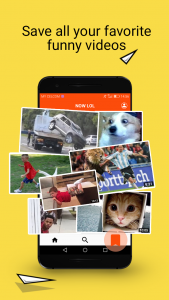 NOW LOL is a free funny video app, you can discover and watch all the latest funny video in NOW LOL. 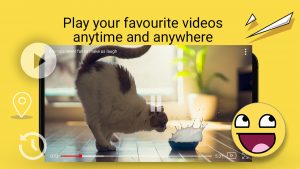 Various categories of funny videos specially selected for you and all the videos are updated daily. 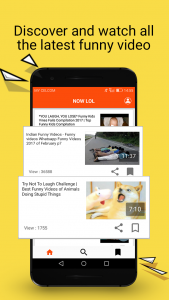 NOW LOL allow you to save all your favourite funny videos and play the videos anytime and anywhere. 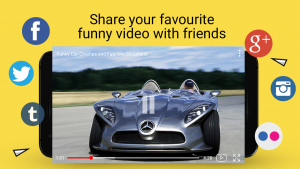 Sharing is caring, you can also share all the funny video on different social media platform or directly share to your friends.